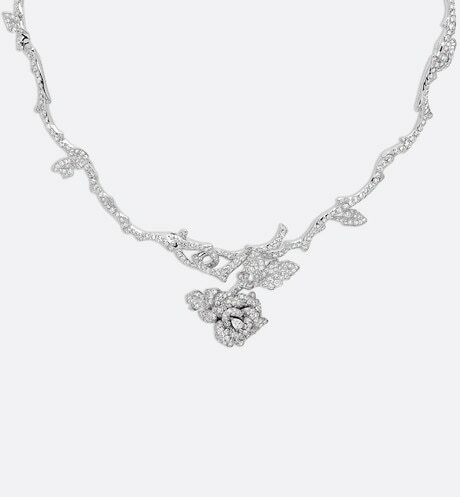 "Flowers are the most heavenly creation after women." 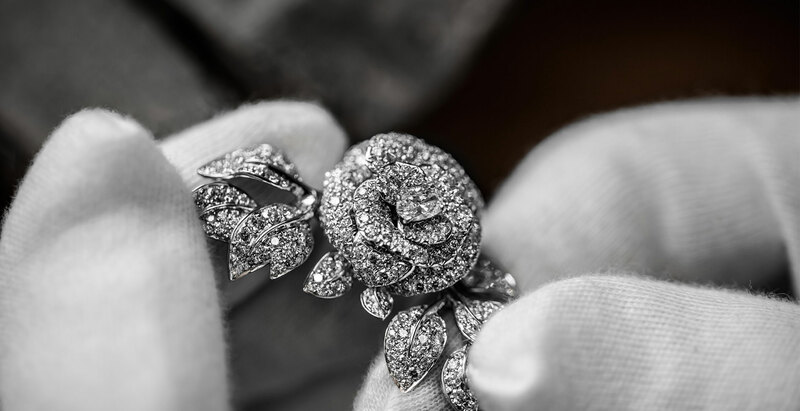 Rose Dior Bagatelle pays tribute to Christian Dior's favourite flower, the rose, which the couturier tended with great passion. 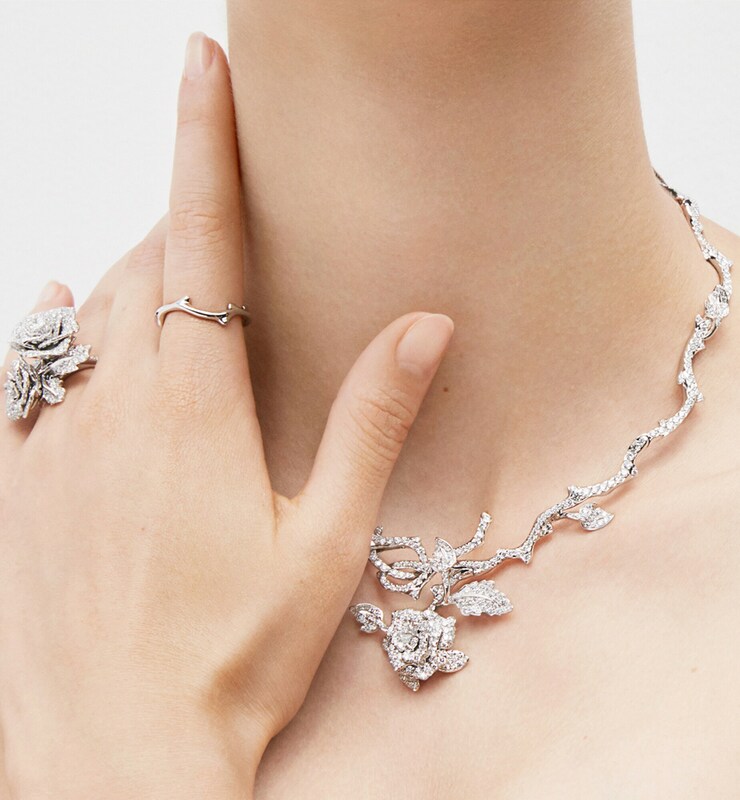 The collection takes its name from the rose garden in the Parc de Bagatelle in Paris, where 1,200 different varieties bloom, making a total of 10,000 rose bushes. 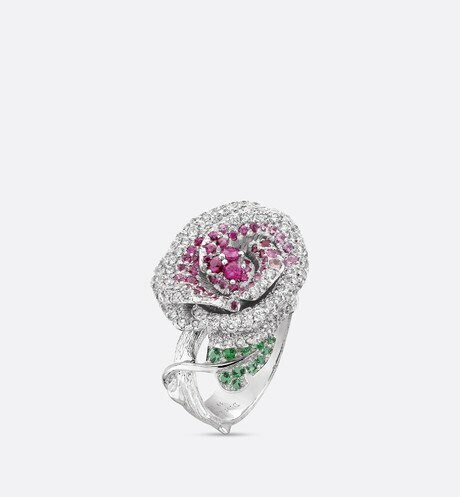 Its romantic setting inspired Victoire de Castellane to create a delicate collection of roses, set with precious stones. 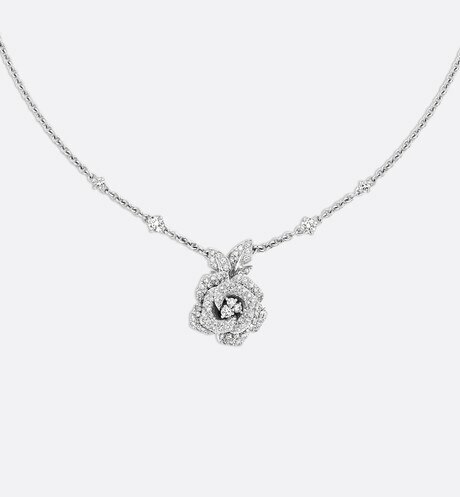 The diamonds and coloured diamonds which punctuate the Rose Dior Bagatelle collection meet the strictest quality standards. 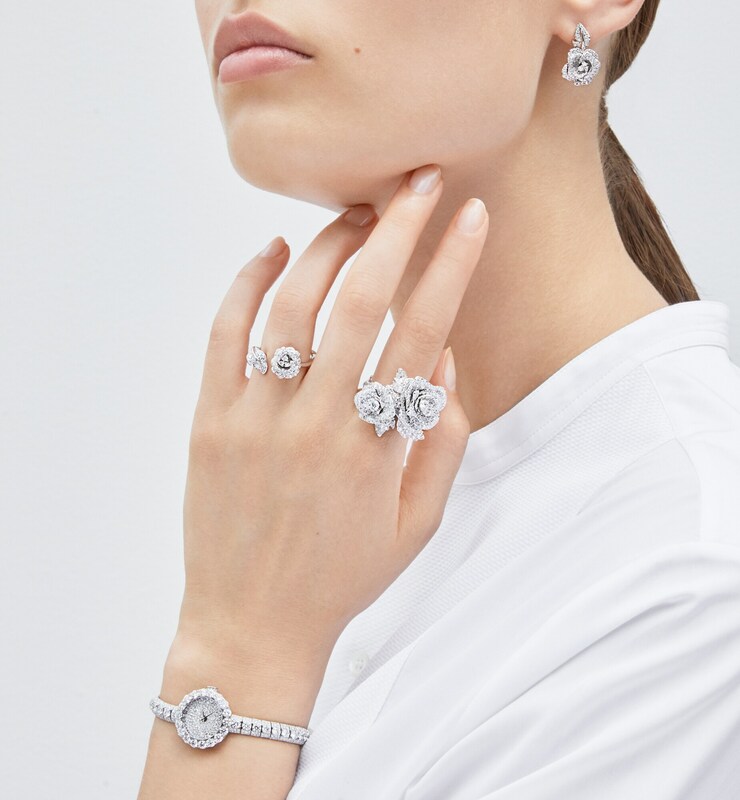 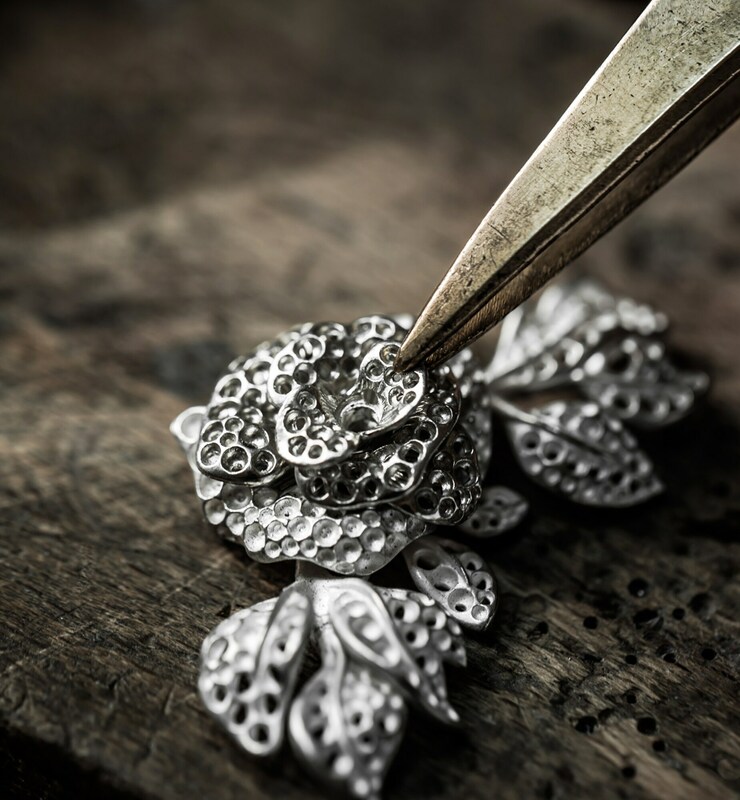 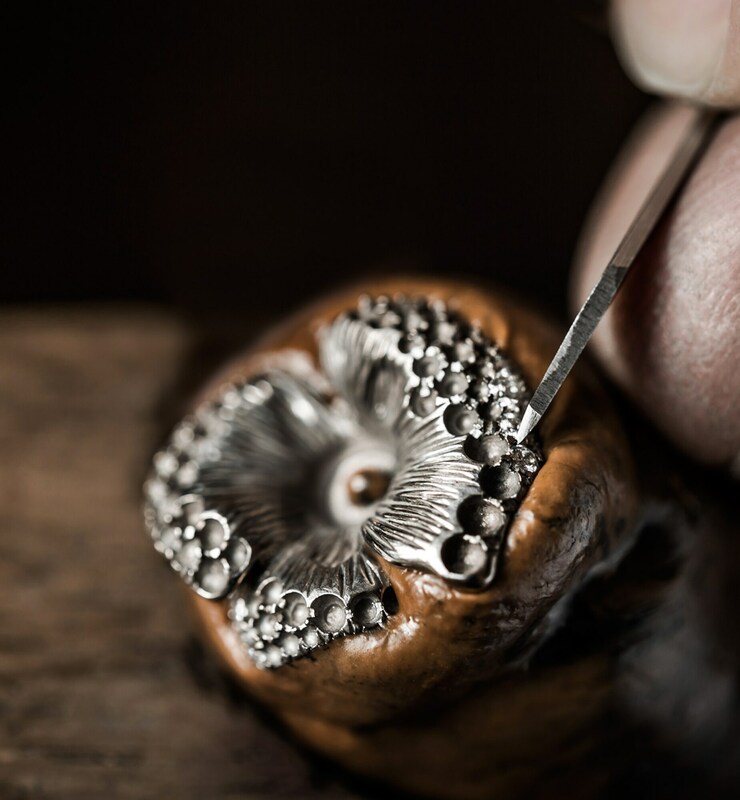 Dior Jewellery always uses exceptional precious stones: these guarantee the incomparable radiance of the Maison's designs.